General upkeep for your vehicle is important. 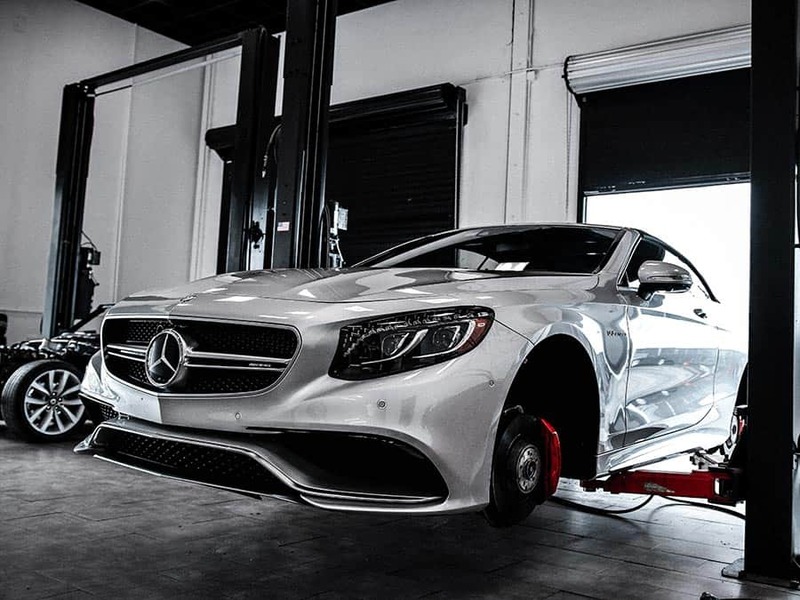 Routine maintenance is a key component in keeping your vehicle running at its best for its entire life. 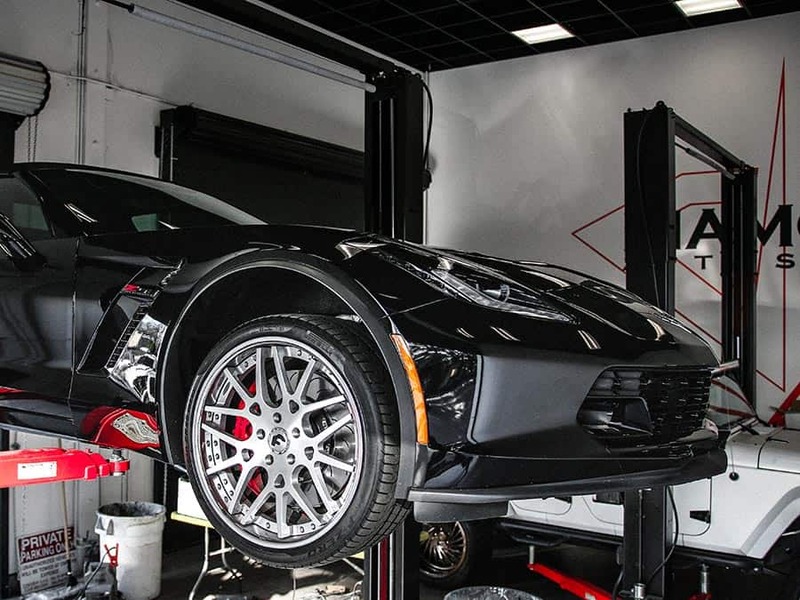 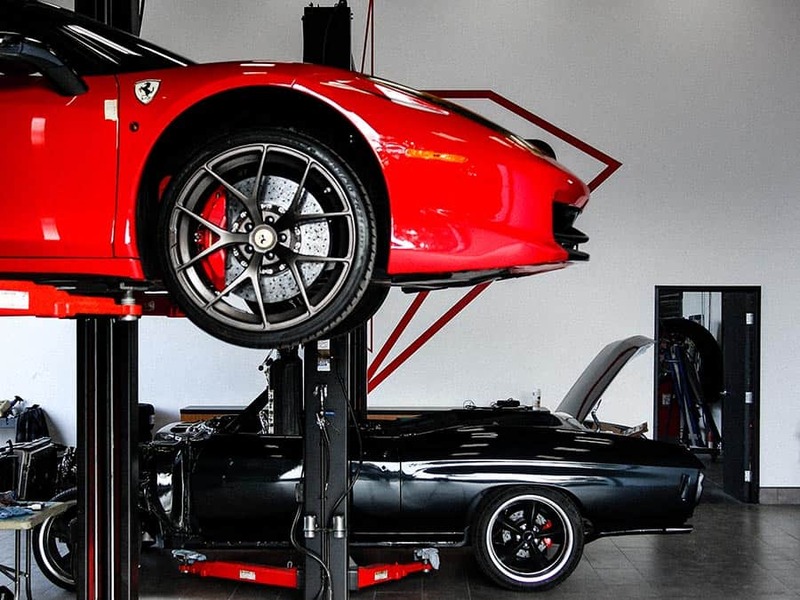 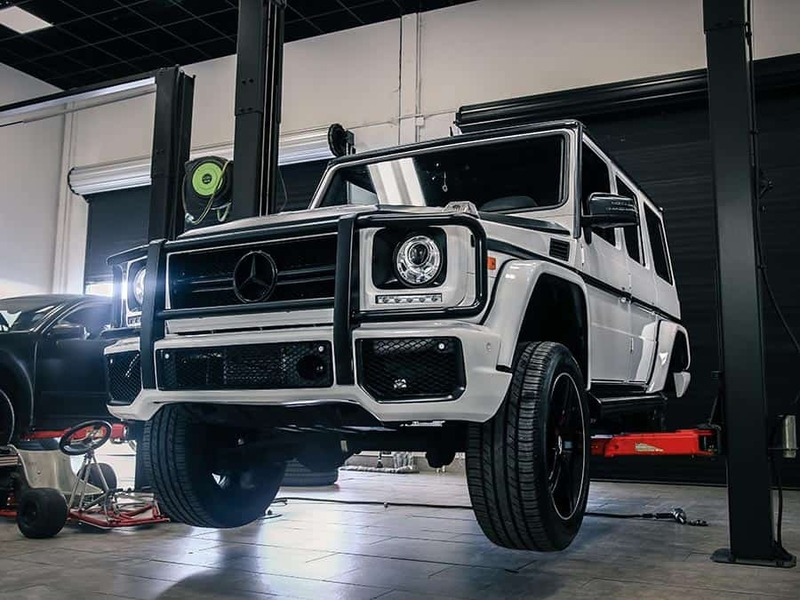 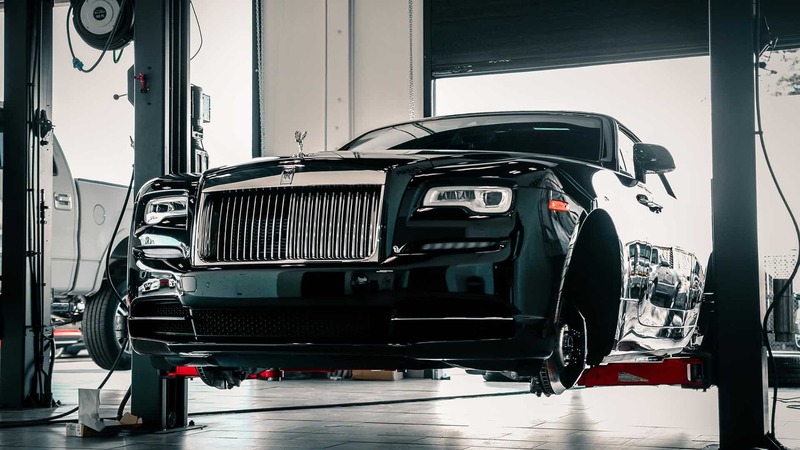 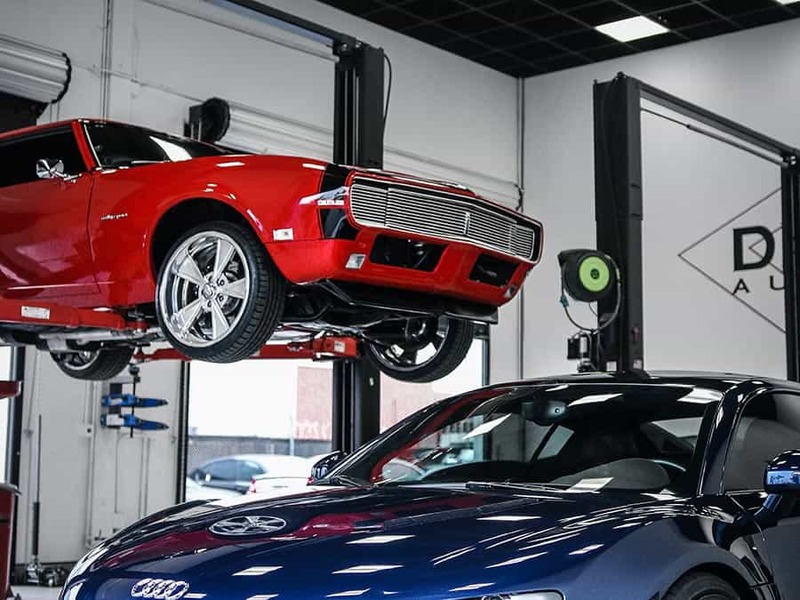 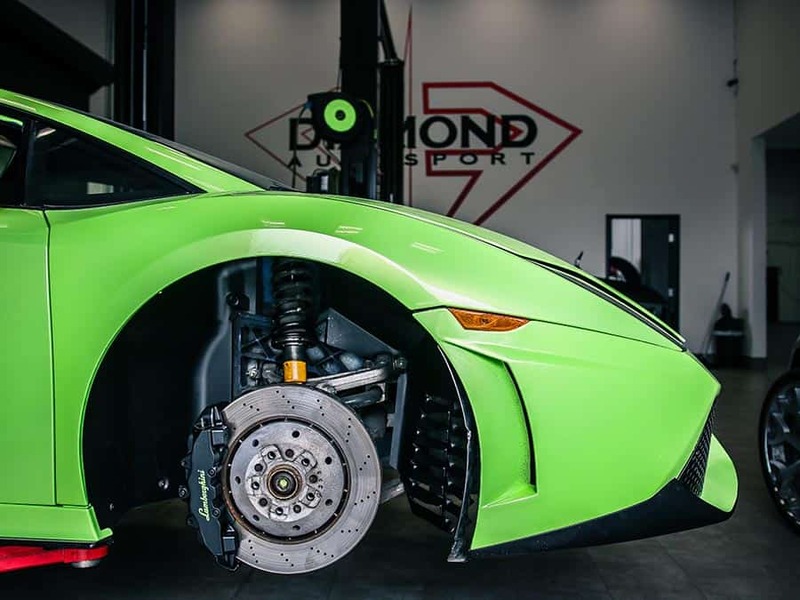 Luckily, Diamond Autosport is highly skilled at making sure every part of your vehicle is operating as if it were brand new.